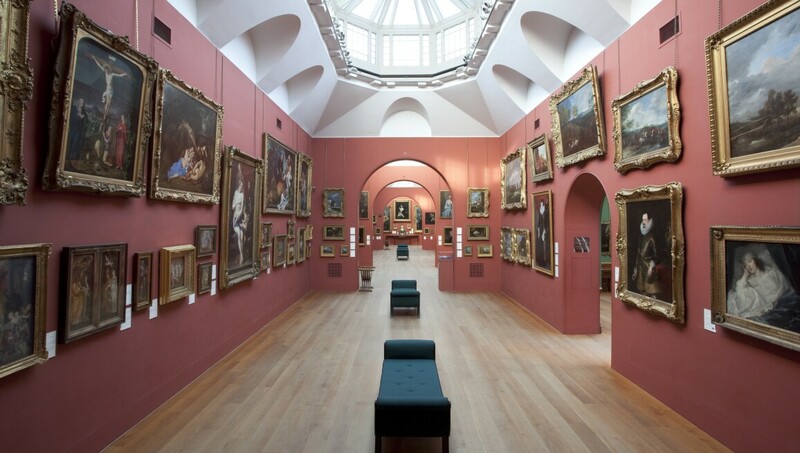 Dulwich Picture Gallery opened in 1817 in London as the world’s first gallery designed to display art for the public, and has served as the model for many since, attracting visitors including famous artists like Constable, Monet and Van Gogh. The world-class collection includes masterpieces by Rembrandt, Rubens and Canaletto, housed in a unique building designed explicitly for experiencing art by Sir John Soane. Today the museum is committed to presenting Old Master works in fresh, inventive ways and providing new perspectives on both admired and lesser-known artists through internationally-acclaimed exhibitions. The Gallery is set in the heart of Dulwich Village offering an intimate, revelatory experience and a warm welcome.